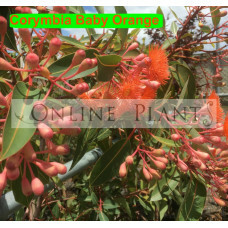 If ever there was an important section for plant selection in Australian gardens this is it. 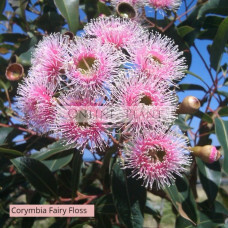 Many of the species listed are native's, However, there are also many non-indigenous species that are equally capable in drought conditions. 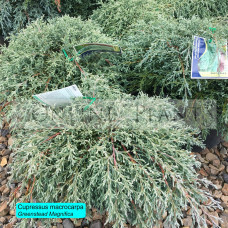 Many succulents are ideal, as are South African Leucopspermum and hardy evergreen Portuguese Laurel. 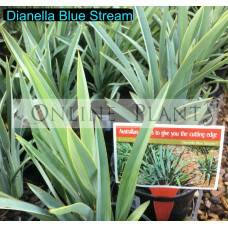 Often a plant that is not rated as drought tolerant, can be suitable in a super-dry area. Mulching is always the key to helping most plants grow and thrive. Also adding premium garden soil or compost can markedly improve soil composition and the ability of plants to survive and flourish. Correa glabra yellow is a delightful, yet very Hardy Australian native with tubular yellow flowers i..
Correa reflexa Redex is a beautiful, bird attracting small shrub with red and yellow flowers which a..
Correa reflexa tall red is a very pretty native shrub with long lasting highly ornamental red and/or.. 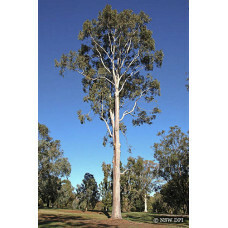 Originating from a very restricted area in Queensland on the Tropic of Capricorn, Lemon-scented Gum .. 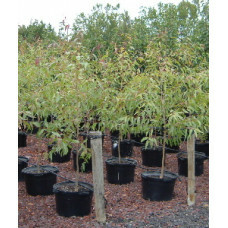 The foliage of Yellow Bloodwood is broad-lanceolate, far broader than found on C. citriodora. 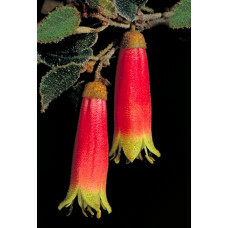 It als..
A compact and tough Australian native with brilliant flowers in summertime. Has many branches and a .. 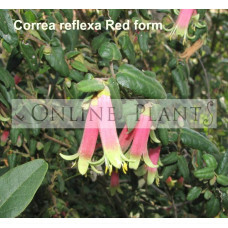 Compact growing with red flowers appearing from Spring through to Summer. 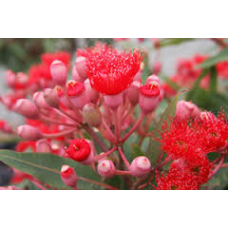 Great as a specimen tree o..
A small and very attractive grafted native tree with an attractive leaf and the palest of pink flowe..
Develops into a medium to tall tree to about 30 metres high. 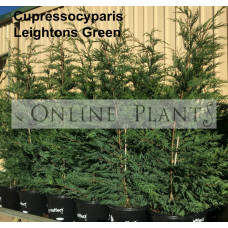 Leaves are the typical lance shape shar..
Leightons Green is a fast growing screen plant that is capable of growing up to 15m. 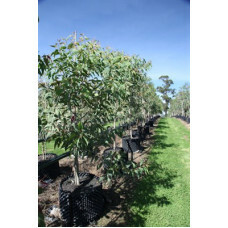 Fantastic..
Greenstead magnifica is as stunning architectural feature plant highly recommended by online&nb.. 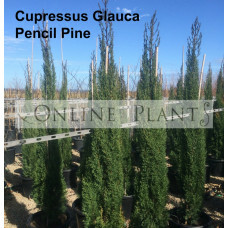 Without doubt 'glauca' is the best form of 'pencil pine'. 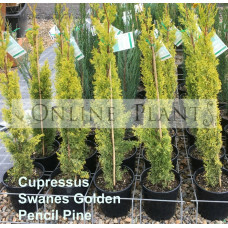 In fact, its probably the best selling con..
Glauca Pencil Pines: Without doubt 'glauca' is the best form of 'pencil pine'. 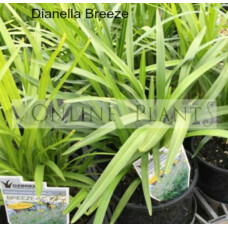 In fact, it is probab..
Dianella Blue Stream is the perfect size and compact shape for any commercial or residential g..
Dianella Breeze - Free flowing dark green foliage with quite exquisite sprays of soft blue flowers i..